As I've been reading these forums, as well as the ones on the DC wiki, I've gotten a sense of cynicism/disappointment/frustration when it comes to the past couple years of Detective Conan stories–essentially, I see that the Bourbon arc isn't too well liked. There are probably some who think that Detective Conan has been slipping in quality since the Vermouth arc climax. "The following words in your search query were ignored because they are too common words: arc bourbon. You must specify at least one word to search for. Each word must consist of at least 2 characters and must not contain more than 14 characters excluding wildcards." So, I may be using it wrong–if so, then proper instruction or a link towards proper instruction will do the trick. I will now be including the Rum arc—any arc is fair game, no matter how unlikely someone is to pick a certain arc or certain arcs (I'm talking about the Conan/Haibara/Vermouth arcs, especially the Vermouth one). Users may select three options if they so desire, in case a user thinks that there was more than one lapse in quality. Finally, users can change their vote at any time, in case reflection/discussion changes a user's mind. Feel free to ask any questions if you're confused by the poll or the question. Last edited by DCUniverseAficionado on January 6th, 2017, 3:13 am, edited 5 times in total. Glad to know you think Detective Conan is still awesome! [spoiler]It's probably because I only picked up the manga around this time last year, and I didn't have the huge wait between plot, but I've not felt a large drop in the quality myself. A few slight ups and downs, but nothing major. Detective Conan is still my biggest favorite, but I felt a decline even before I caught up to the anime around episode 520. The first decline was the appearance of Eisuke and it was until Ep490. Then I really enjoyed it between 490-523. Then it dropped again, it just went on and on and on, and I can't even say a really memorable episode, but here was some of the most boring ones. Then Sera happened, and since 646 I really enjoy the episodes. I feel like she was the one who revived the whole series. gergoking wrote: I really enjoyed it between 490-523. Clash of Red and Black, introductions of Subaru and Kansuke, and the first meeting between Shinichi and Ran since the Desperate Revival–yeah, I enjoyed those, too. gergoking wrote: Then it dropped again, it just went on and on and on, and I can't even say a really memorable episode, but here was some of the most boring ones. So you didn't dig Scar Akai, Taka'aki's/Koumei's introduction, the end of the Shiratori/Takagi rivalry, and Holmes' Revelation, eh? from the episodes 4 hundred and something onwards I feel like the drawing in the anime has gone downwards ever since. That's why I mainly only read the manga nowadays. The essence of DC itself (the cases and so on) is still good though. The animation in the anime is declining, not sure about the cases. Have you noticed the Magic Kaito 1412 animation? That stuff is amazing!!!! Back on topic. I don't have any problems with the current Detective Conan animation. Although it would be awesome if it caught up Kaito's. I don't find any decline in quality. I argued mid-ranking decline during/after the Mystery Train. Some of the stuff in the Scarlet Series also bothered me. The only way to keep some of the status quo now, at least regarding Rei hunting after Akai, would be if Rei is nerfed to some extent. I was also bothered by Conan being the one who set up all of the Clash fake-death plot and Scarlet Series plot, according to several characters during the last chapter in that arc. You'd think the FBI agents who have far more practical experience and working knowledge of the Org/PSB players involved would be contributing more to the actual plotting of it, not just the actions as pieces on the board. It comes across as "character shilling." 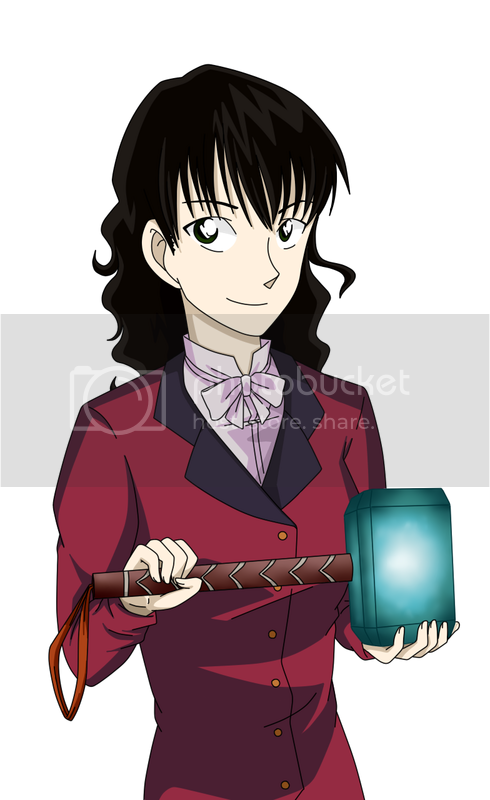 The reason why I don't say major is because Mary is a gem of a character. She's perpetually done with pretty much everyone and it's refreshing. So Kaito being involved in that case is the main reason why it's such "a hot mess?" Or were you just scratching the surface, and Kaito is just one of many prominent reasons why Mystery Train is "a hot mess?" 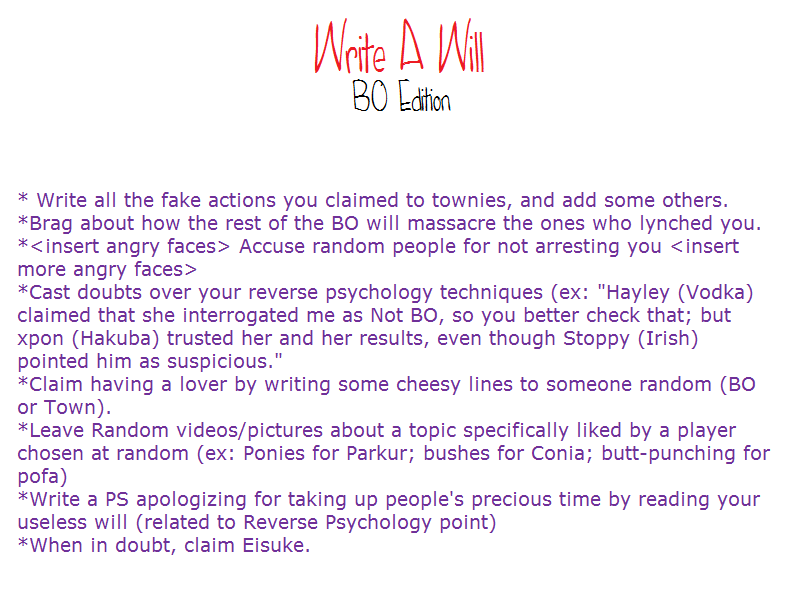 PhantomWriter wrote: Some of the stuff in the Scarlet Series also bothered me. The only way to keep some of the status quo now, at least regarding Rei hunting after Akai, would be if Rei is nerfed to some extent. I was also bothered by Conan being the one who set up all of the Clash fake-death plot and Scarlet Series plot, according to several characters during the last chapter in that arc. You'd think the FBI agents who have far more practical experience and working knowledge of the Org/PSB players involved would be contributing more to the actual plotting of it, not just the actions as pieces on the board. It comes across as "character shilling." One of DC's current problems is Gosho's current knack for status quo maintenance, right? How things will be stretched to ensure there's no major shake-ups... and for such a long period of time. 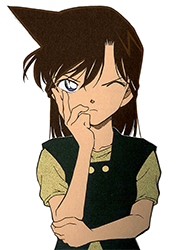 Shinichi/Conan is the one who made the fake death plan possible—without Yukiko and Hiroshi, Shuichi would've had to find another way to get ahold of fake blood producing devices and a disguise for his new identity. It's only "his" plan (this goes for both Clash and Scarlet) because he's the one providing the connections, and, thus, the materials that make the plan work. 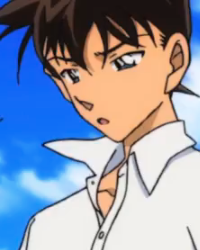 Who says Shuichi just sat back and nodded while Shinichi/Conan outlined the whole thing? It's not like we've gotten to see them actually making their plans, flashback or otherwise. 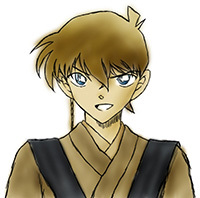 Plus, there's the whole matter of Shinichi/Conan and Shuichi effectively making their own plans, separate from the FBI (exemplified with each of the plans in Clash and Scarlet)—after all, with Shinichi/Conan and Shuichi and the plans they make, unless you're on their level, or have skills related to a plan they have in mind (Andre's driving skills), it's nothing but need to know, until after the fact (Jodie and James in Clash), or as it's happening (Jodie in Scarlet). Even Jodie and James—Shuichi's superior—will be kept in the dark (unless discovered by accident, like with James). So that's the reason Shuichi is the only FBI agent in on and making these plans, for sure. 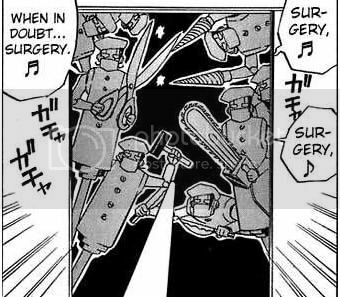 Though, as we saw in File 948 and File 950, Jodie and Andre knowing Shuichi's secret, now, leaves them with a better standing than they had in the Bourbon arc—Shinichi/Conan and Shuichi/Subaru are less likely to plan behind their backs. 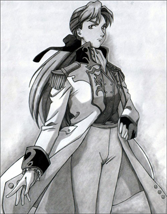 PhantomWriter wrote: The reason why I don't say major is because Mary is a gem of a character. She's perpetually done with pretty much everyone and it's refreshing. Ah, so that's how much she's saving DC for you, huh? If I recall correctly, didn't Rei/Toru used to be your avatar? 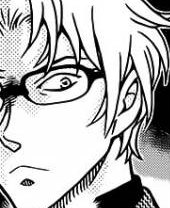 If so, then I guess him turning out to be an undercover agent messed up his character for you. When she's not done with pretty much everyone, she's being Shukichi's number one fan girl or literally coming to blows with Shuichi. I was actually surprised by the latter. The former, though, was just adorable.